To me communication is the singly most important aspect of graphic design. 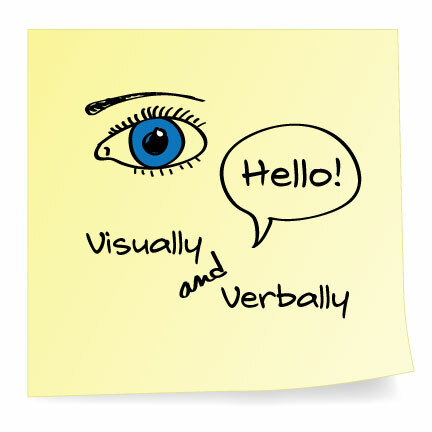 In order to be good at graphic design, you have to be able to communicate visually as well as verbally. For instance, some times people don’t know how to express themselves and it’s up to the designer to know the right questions to ask. These questions would be things like, “How big”, “What color?”, or ”Are you envisioning bold or a delicate font?”. Then, based on the verbal communication between a designer and client, a designer can visually capture what was verbally discussed. The biggest tip I can give is to be as communicative as possible. The more information a designer has, the better the design will hit the mark.